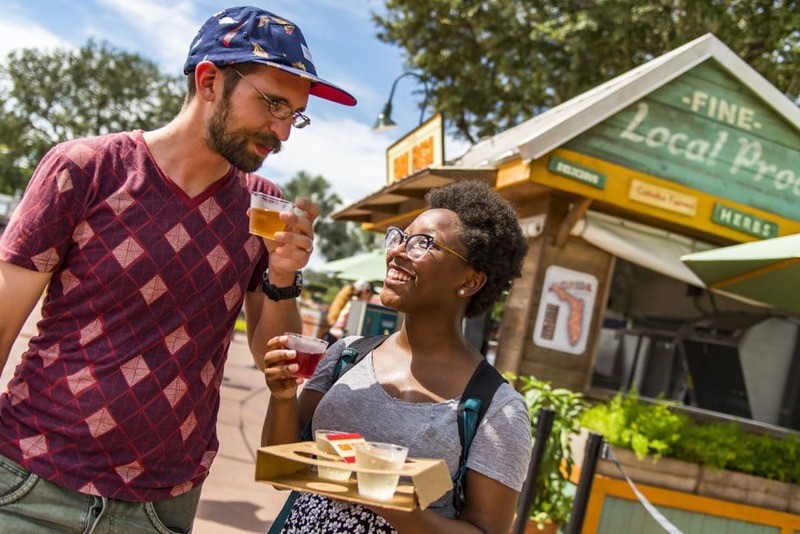 The Epcot International Food & Wine Festival is returning this fall. The festival’s 23rd year runs from August 30 to November 12, 2018. There is no more information to share at the moment, but we will update this article as soon as we learn more.